What a delightful listen! 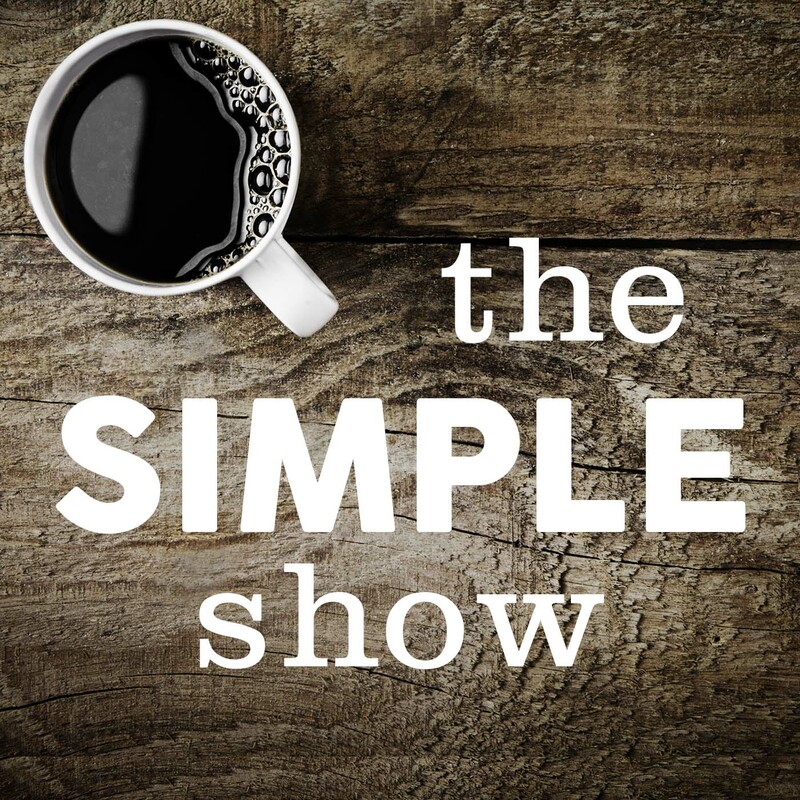 The Simple Show is all about three of my absolute favorite things: books, home, and travel. One of the guests of an episode I was recently listening to mentioned a book she had just read and was so charmed by. The book? The Blue Castle! For those of you who aren't aware, that is my favorite book of all time and the inspiration for the name of my blog. I loved hearing the guest describe what delighted her so much about the book. If you love coffee, keeping a home, having your nose in a book, and just everyday simple pleasures, this is the podcast for you. The Happy Hour is hosted by Jamie Ivey, a Christian mother of four, (three of those by adoption). Each week she interviews a special guest. One interview that grabbed my attention was the one with Lauren Chandler, the wife of Pastor Matt Chandler from the Village Church. This podcast is reminiscent of sitting around the table with your girlfriends chatting about God, family, adoption, and everyday life! Ah, Serial. The popular podcast that almost everyone has heard of. The podcast that got me into podcasts. Serial (season one...I actually don't care for the other seasons) follows the murder of Hae Min Lee and the conviction of her ex-boyfriend, Adnan Syed. The case follows the details surrounding her disappearance, the discovery of her body, and the arrest of Adnan. Did he or did he not do it? You be the judge. Another investigative true crime podcast series. Up and Vanished explores the unsolved disappearance of Georgia beauty queen and high school teacher, Tara Grinstead, an 11-year-old mystery that is the largest case file in Georgia's history. This was a podcast that had me hooked from the very beginning. You see for yourself the case unfold in real time with new details every week. An edge-of-your-seat, "Did I hear that right?? ", jaw-dropping series that will stick with you. 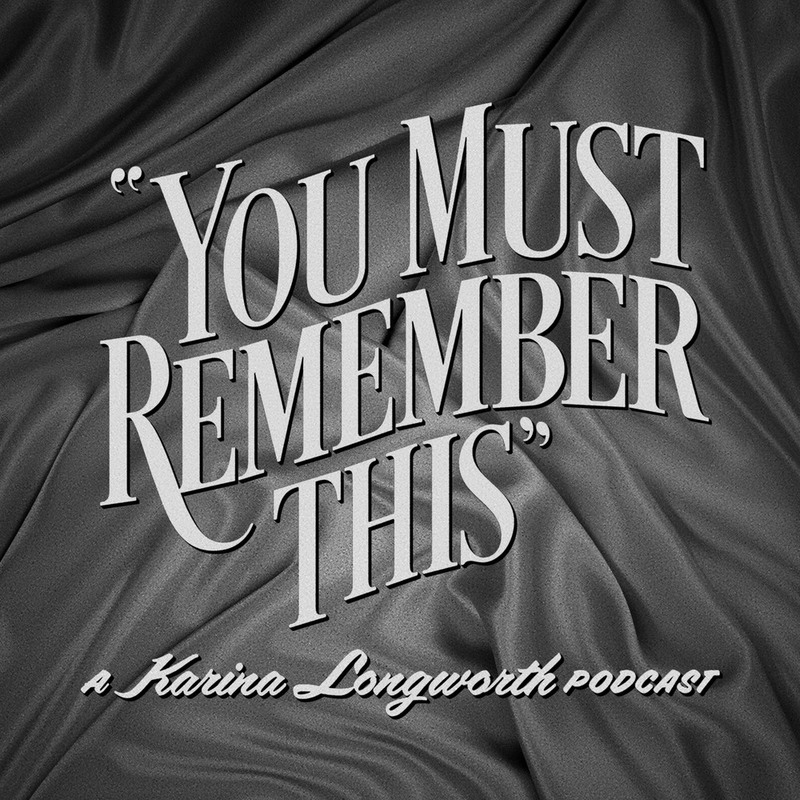 You Must Remember This is a storytelling podcast exploring the secret and/or forgotten histories of Hollywood's first century. I love old movies and can't get enough of Audrey Hepburn and Grace Kelly. This series explores the lives of old Hollywood legends and what really happened behind the films. This heavily-researched work of creative nonfiction is a gem for any vintage-film lover. 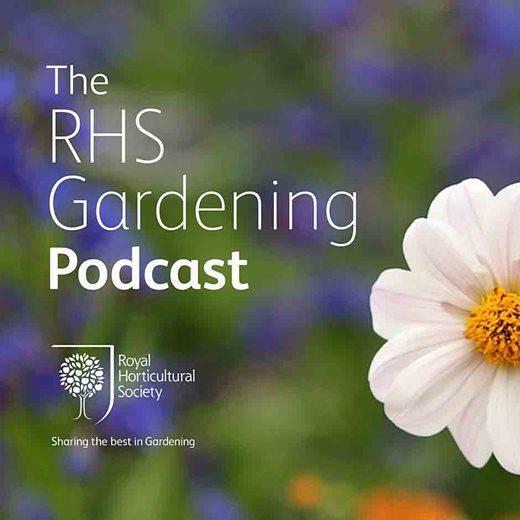 A very informative podcast on all things gardening! RHS Gardening offers advice on growing your own vegetables, flowers, garden design, lawn care, and gardening with children. Plus the hosts are British so I could basically listen to them talk all day. 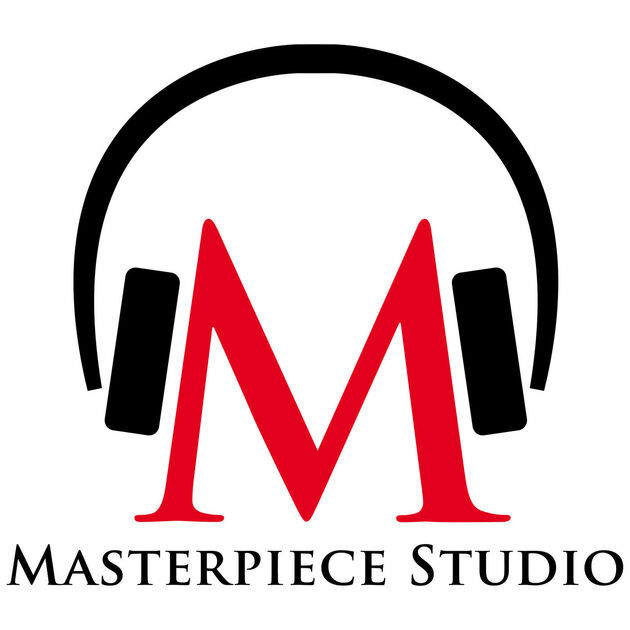 I know what you are thinking: Masterpiece has a podcast??? Yep. I must admit, I haven't listened to much of Masterpiece Studio yet because I haven't wanted them to give away anything about a current season I am watching. This series explores all things Sherlock, Victoria, Poldark, and more! They take you behind the scenes of your favorite Masterpiece Classics and bring you interviews with the cast to reveal interesting stories from the set. What Should I Read Next? is the show for every reader who has ever finished a book and faced the dilemma of not knowing what to read next. Basically me every time I finish a book. 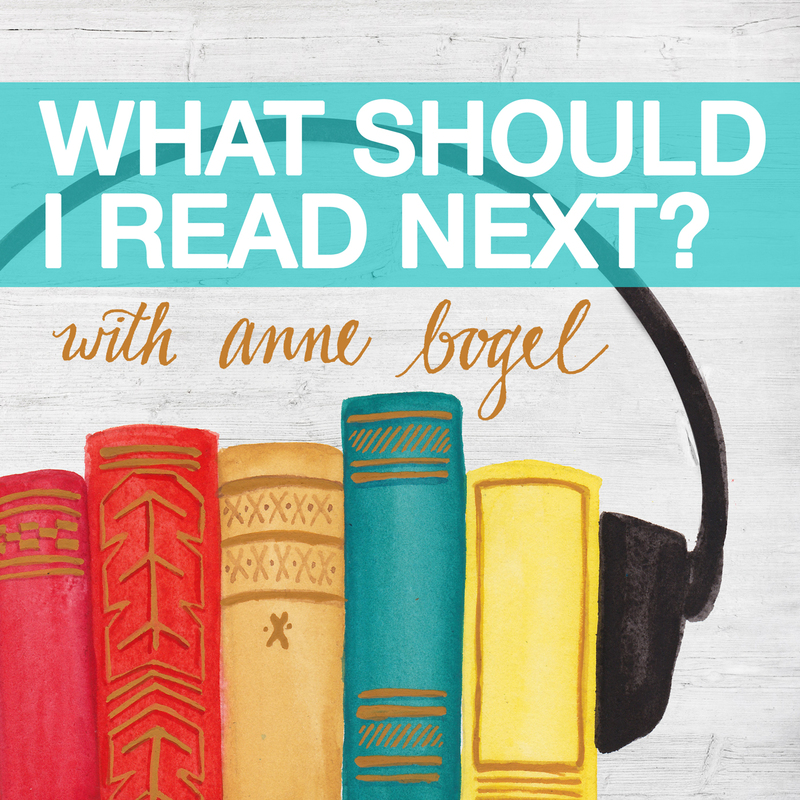 Anne interviews a new guest each week and has them share three books they love, one book they hate, and what they are reading lately. She then practices some "literary match-making" and recommends a book that she thinks they will enjoy. It's such a fun listen for any book-lover and I always walk away with some new recommendations for my book list. 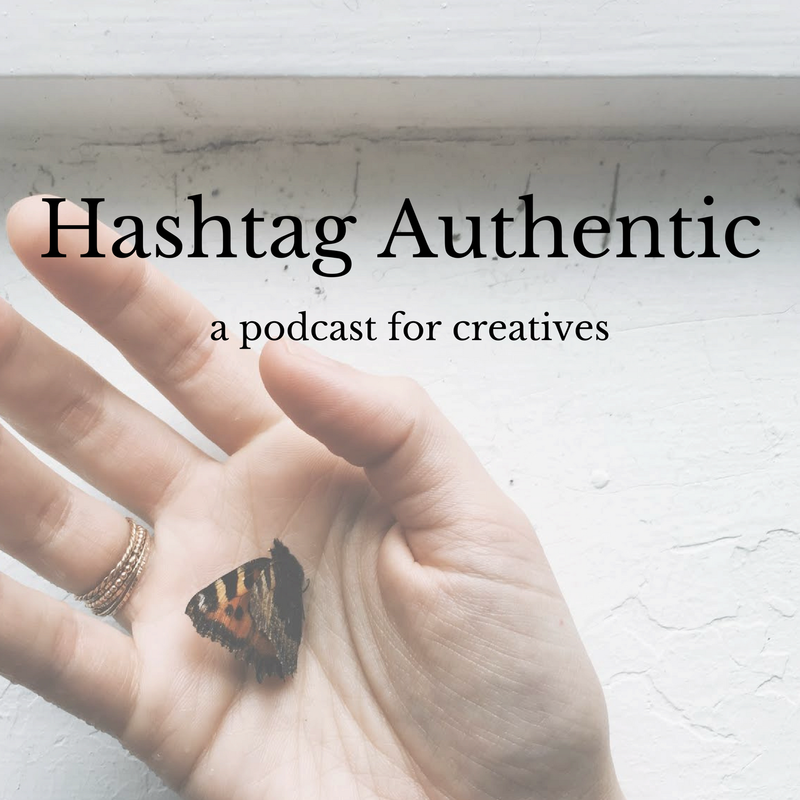 Hashtag Authentic is a podcast for creatives. It is hosted by Sara Tasker who I have followed on Instagram for a few years now. Sara delves into the fascinating world of Instagram and blogging. She interviews successful bloggers and social media strategists and invites them to share their secrets. I absolutely love when creatives share their advice with other creatives instead of "hoarding" it all to themselves. Sara has a wealth of knowledge that she so kindly shares with the internet world. I was so happy to discover this podcast! My mom and I are both huge fans of Elyse Fitzpatrick and together have read several of her books. 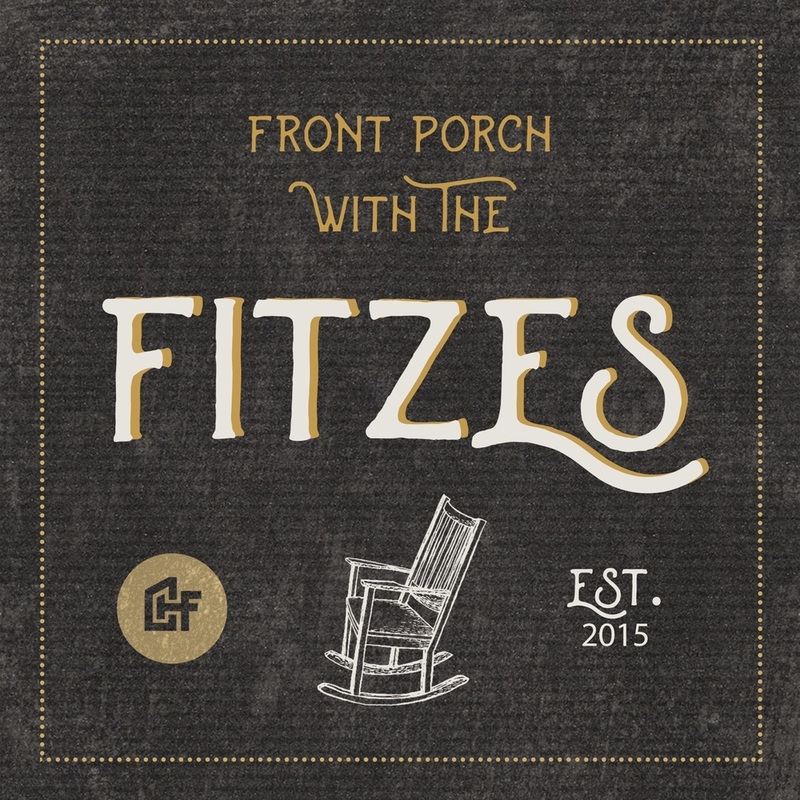 Hosted by Elyse herself, along with two of her grown kids, Front Porch With the Fitzes explores the topics of family life, pop culture, and what the Lord is teaching each of them. I find myself laughing out loud, gaining new insight, and consistently edified by their talks around the table. I also admit that part of the reason I love this one so dearly is because it reminds me so much of our weekly family dinners (and holidays) around the kitchen table. Crime Writers On...is a brand new one I recently discovered and can't vouch a lot for since I haven't listened too it that much yet. As you may have guessed, I am intrigued by true crime dramas and documentaries and love when a crime case is finally solved. What drew me to this series is that the hosts are always introducing new true crime podcasts, tv shows, and documentaries to the listener. They also dive in deeper to on-going investigations and give their input on cases such as Jon Benet Ramsey and Amanda Knox and give current updates on Adnan Syed (Serial) and Steven Avery (The Making of a Murderer). 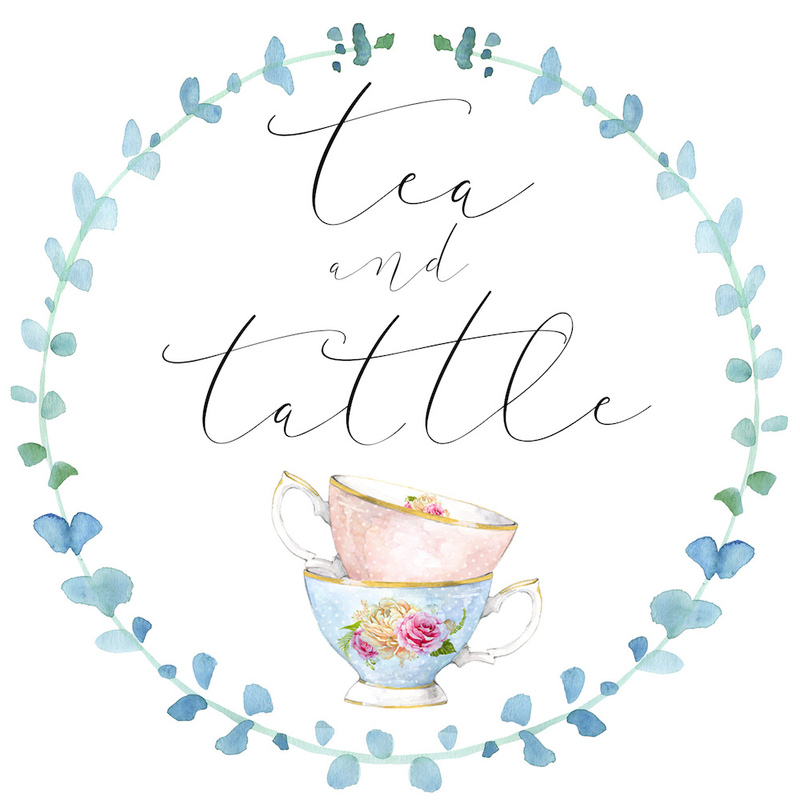 Tea and Tattle is an utterly delightful lifestyle podcast from the Brits! Once again, I could listen to these accents all day long! If you a true lady that loves books, flowers, tea, and lovely chatter than this is the perfect show for you. Best friends, Miranda and Sophie, share their favorite books, fashion, and beauty tips. You will receive a lovely dose of proper ettiquette, Jane Austen, home-making, and travel (or as they say "on holiday") advice. I hope you all enjoyed my top podcast picks! If you have any favorites you'd love to share than feel free to leave me a comment! Have a lovely week and happy listening! I like Lore and Sword & Scale. Both are pretty dark but pretty good. Serial has always been one of my favorites. I've tried Sword and Scale and it was a bit too dark for me but maybe I'll give it another shot! 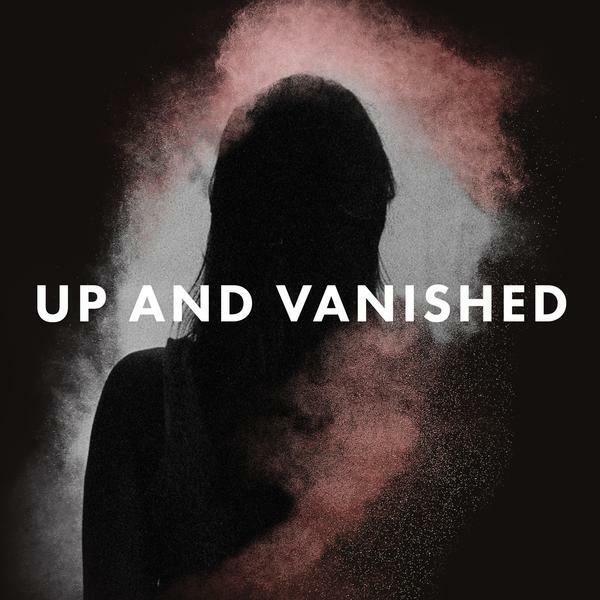 You should check out Up and Vanished. It's my favorite true crime podcast. I also recently listened to Accused and that one was pretty good too. Cool... I'll have to check out Up and Vanished. Lore is awesome, if you like legends and folklore. Missing Maura Murray is one of the best true crime podcasts out there, start from the beggining its quite addicting. And Wise Traditions is a great health and nutrition podcast. Thank you, Megan! I have listened to some of Lore before but I'll have to check out Missing Maura Murray. Thank you for the suggestions!